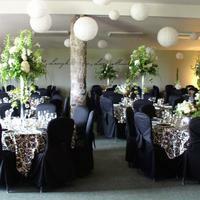 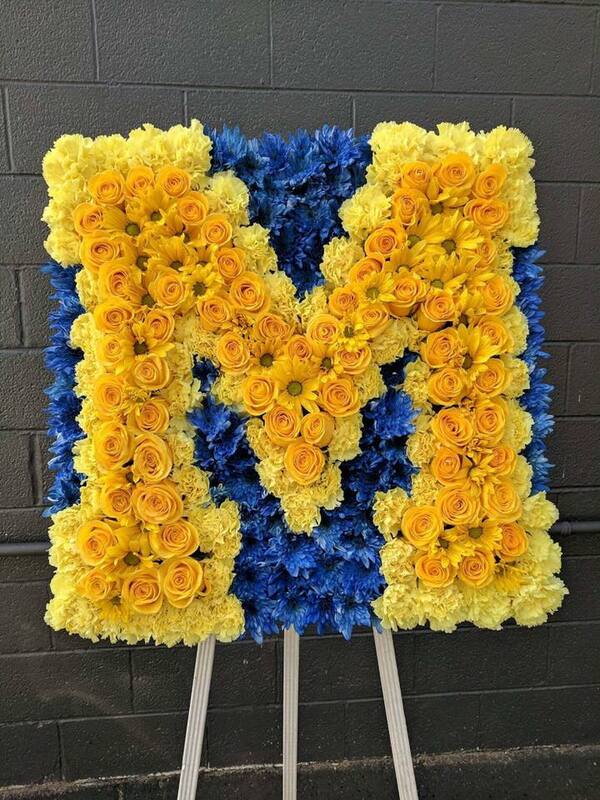 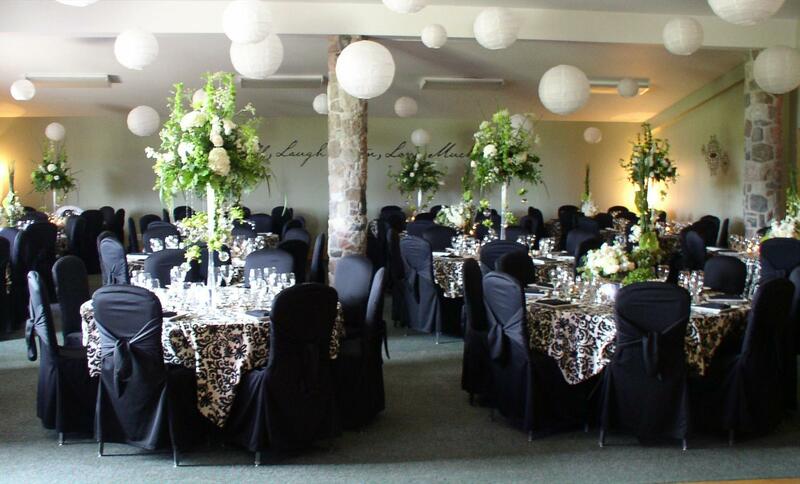 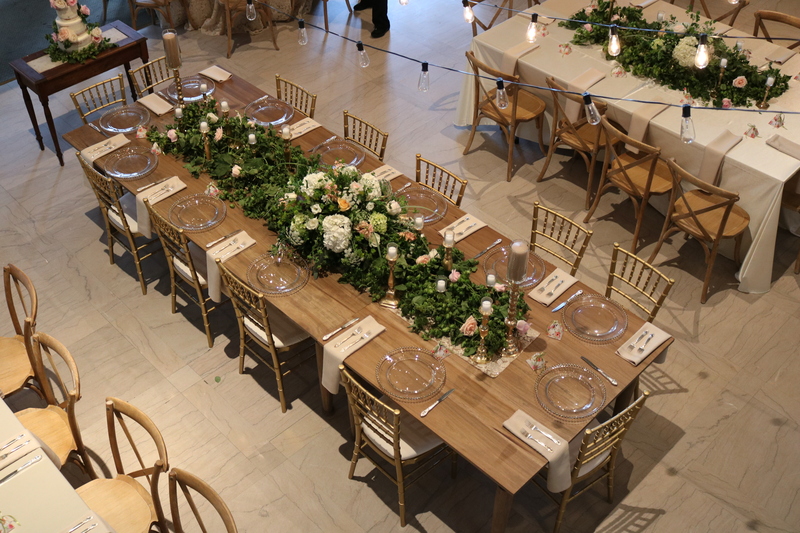 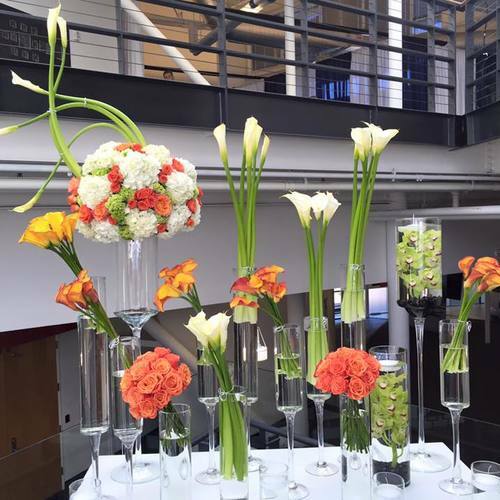 We love creating custom florals and decor for every special event. 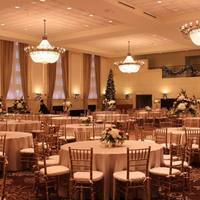 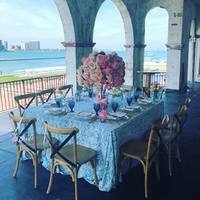 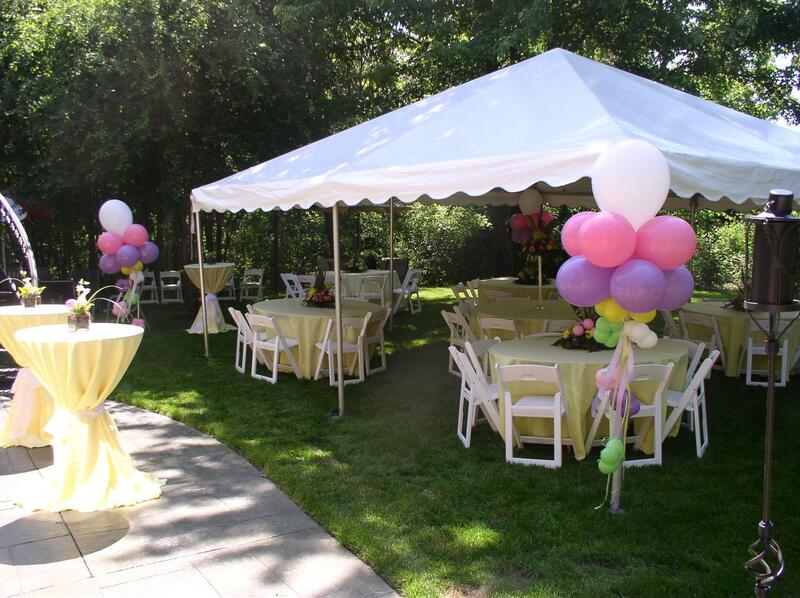 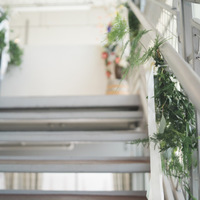 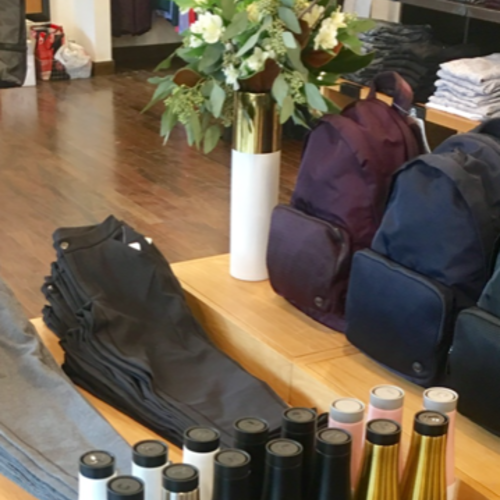 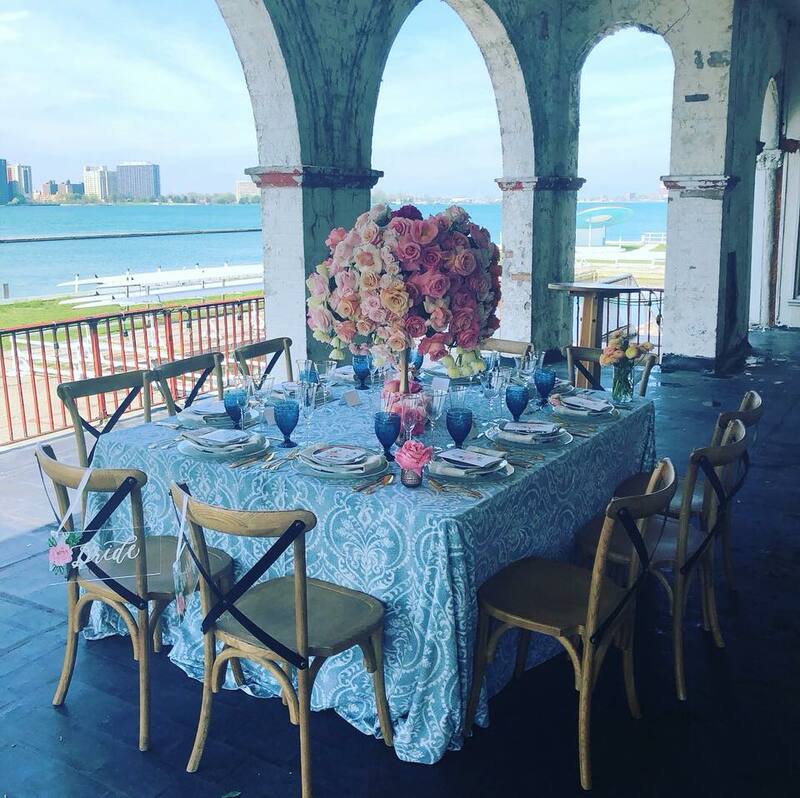 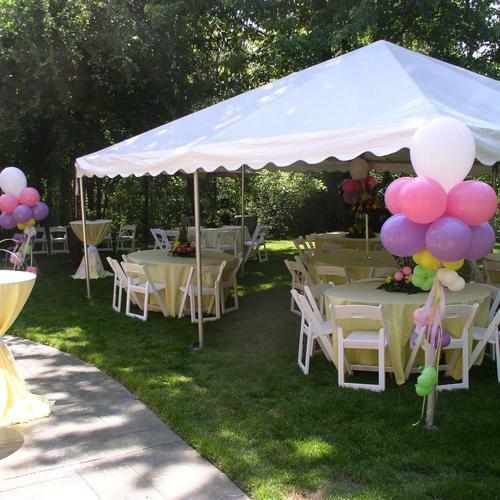 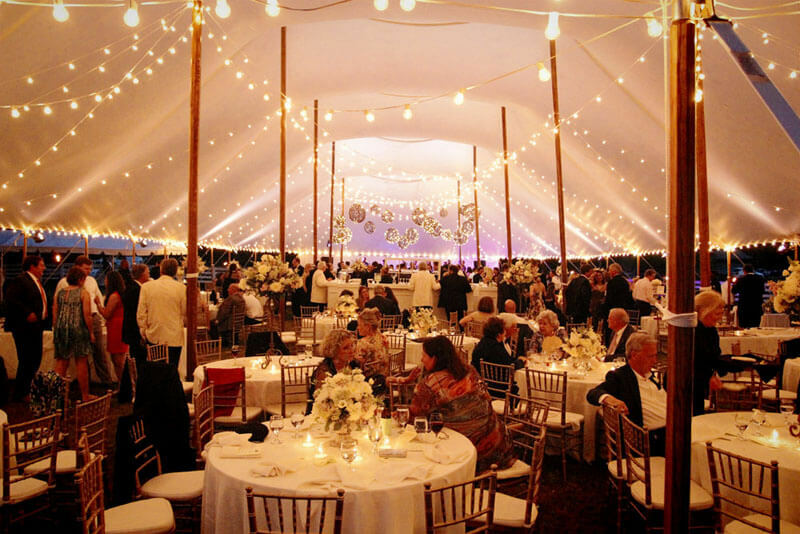 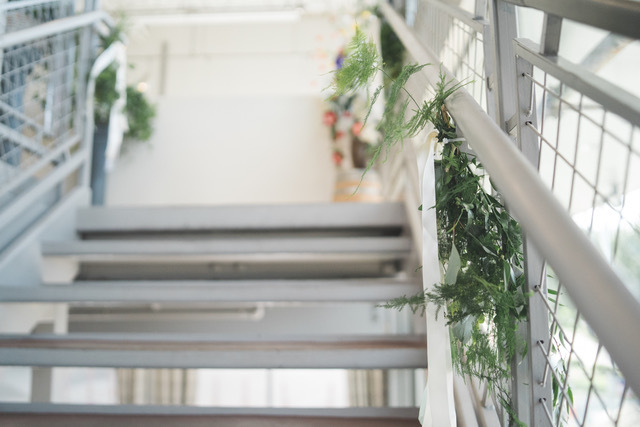 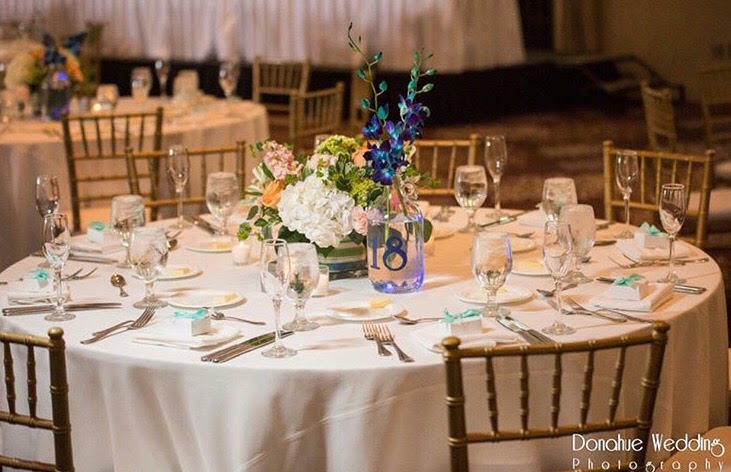 We know you have a vision in mind--the perfect colors, the exquisite setting, the look on your guests faces when they arrive-- and we want to bring it to life. 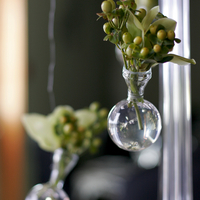 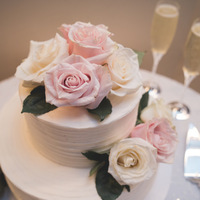 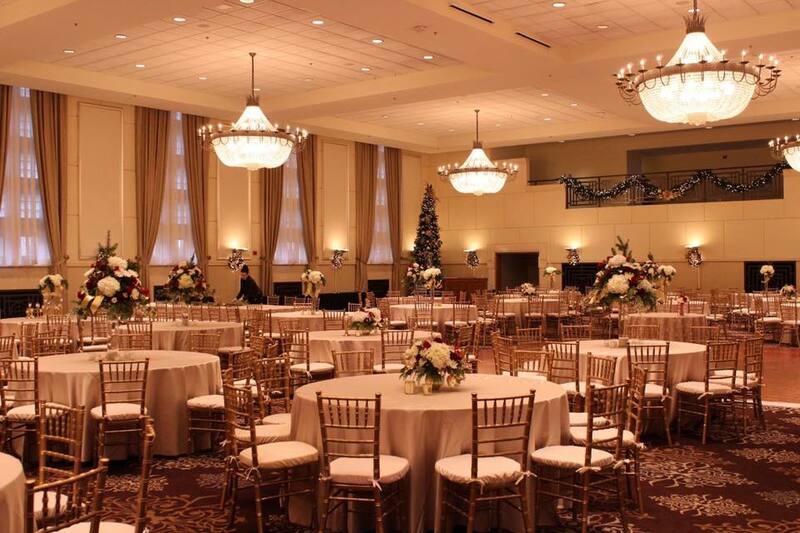 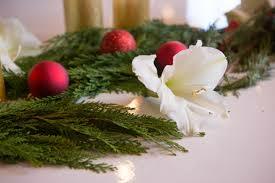 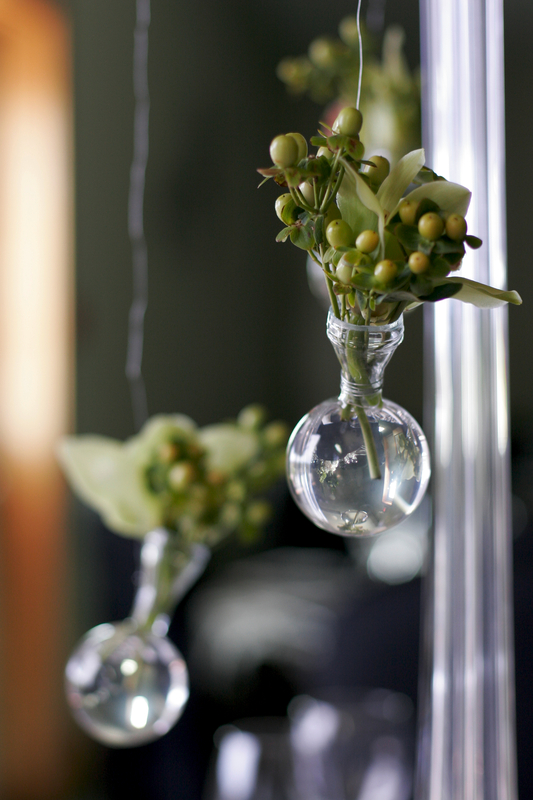 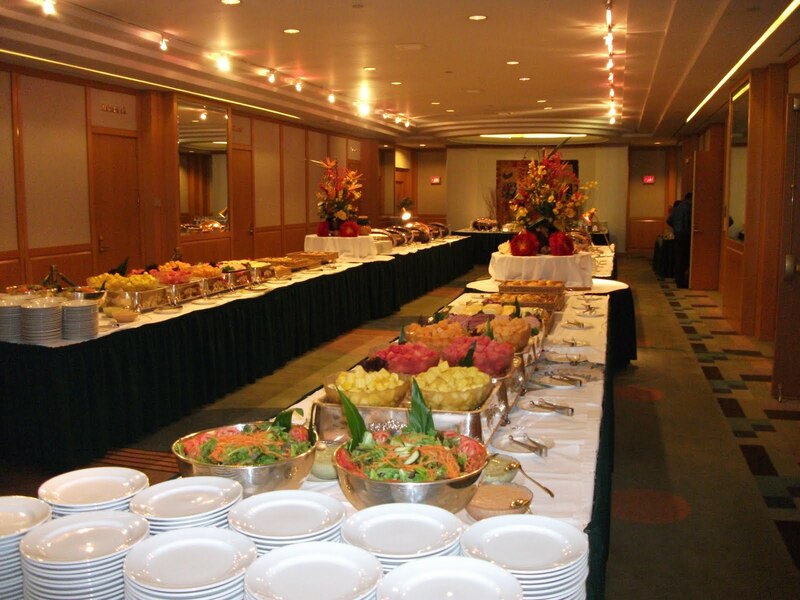 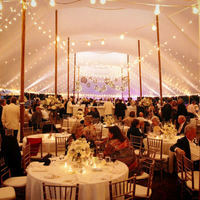 Working closely with you to achieve the perfect floral & decor details, we will create not just an event, but a memory. 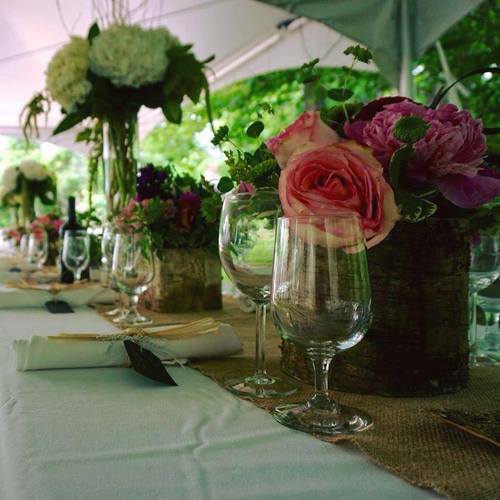 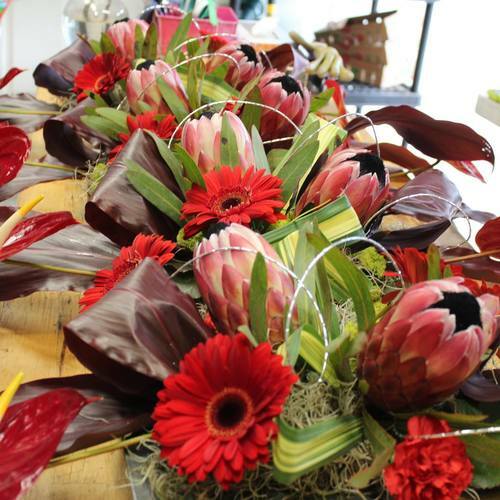 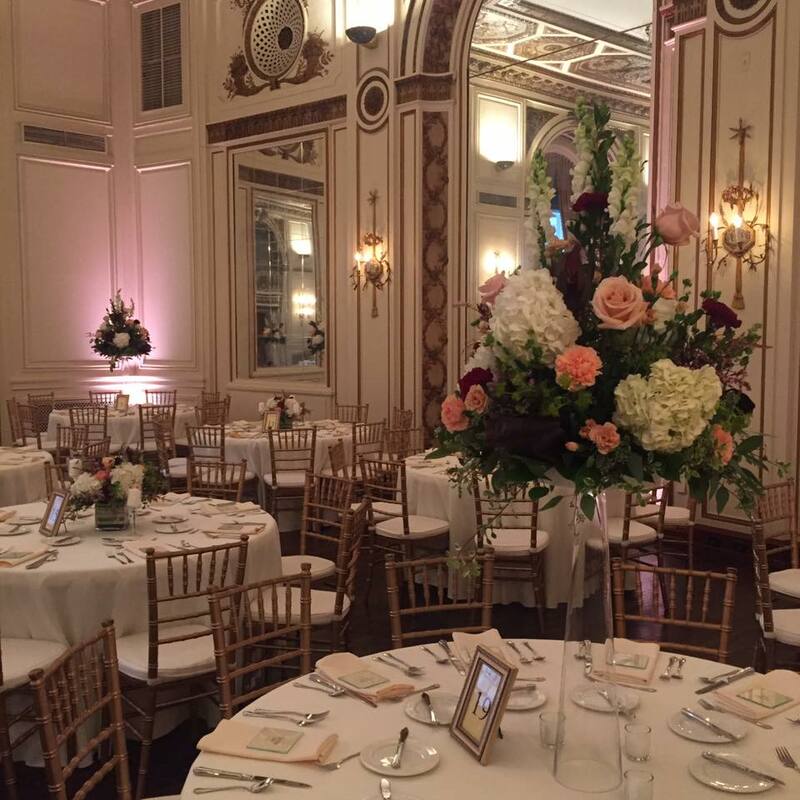 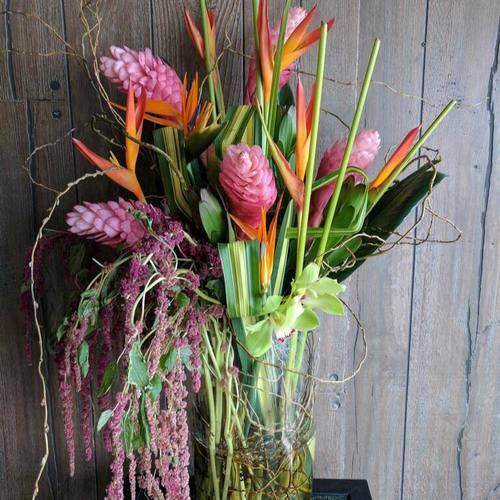 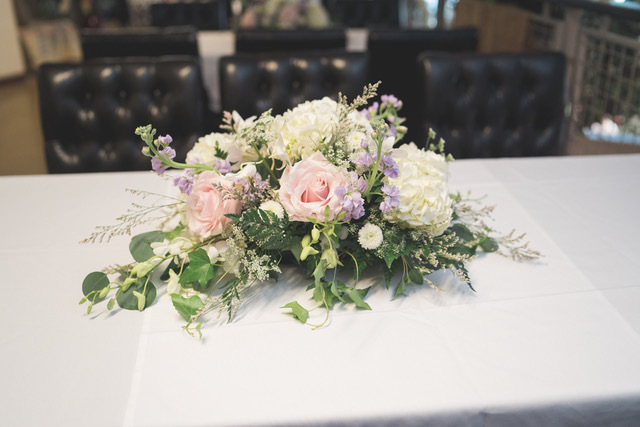 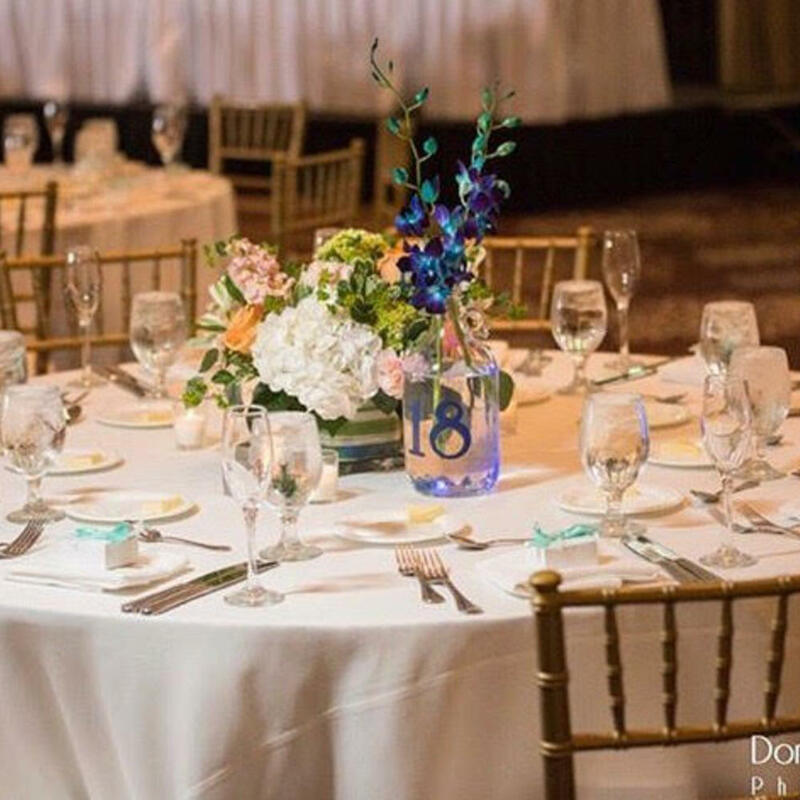 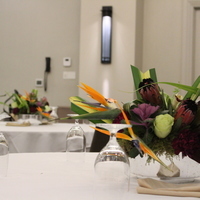 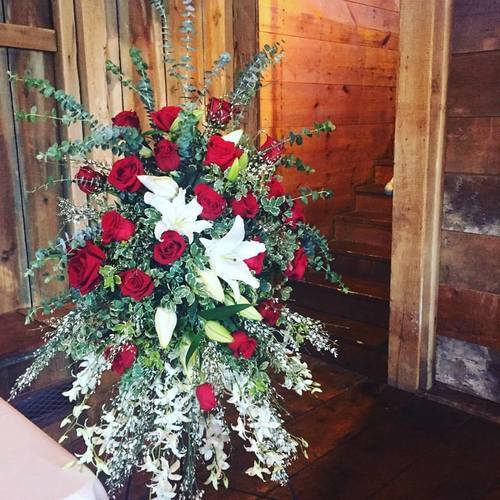 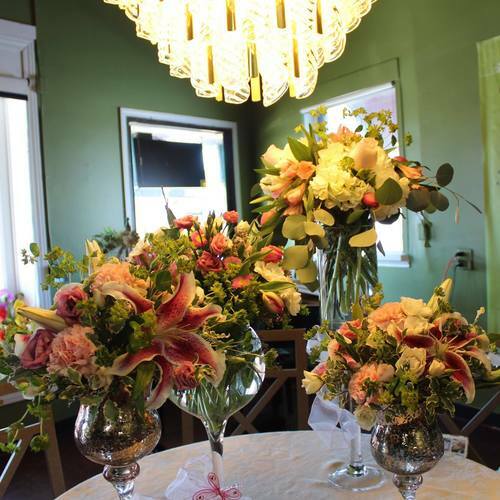 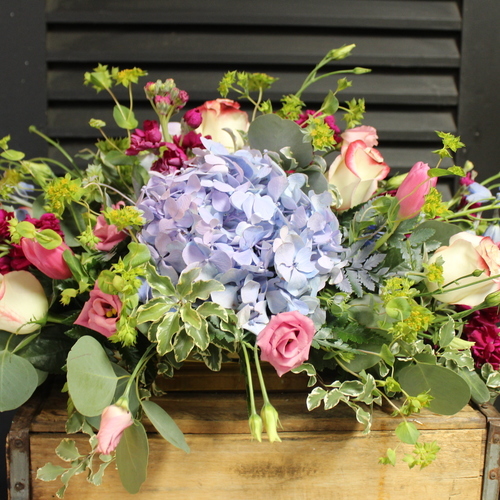 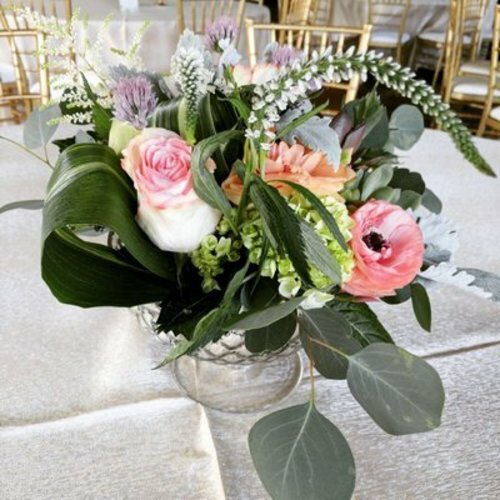 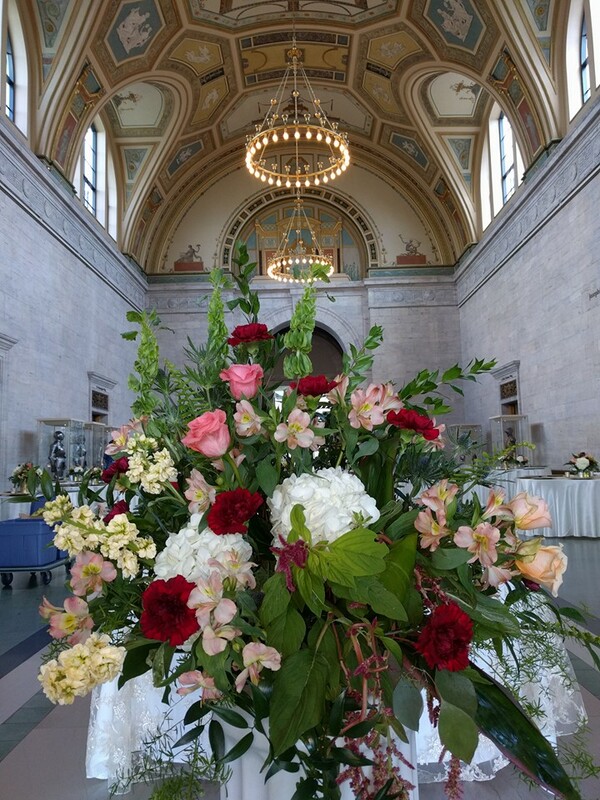 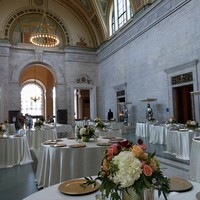 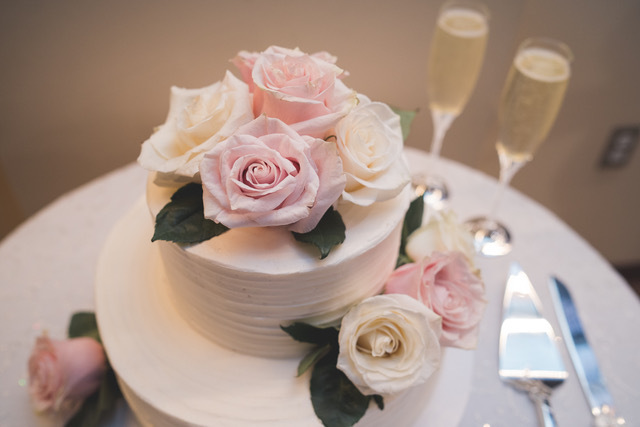 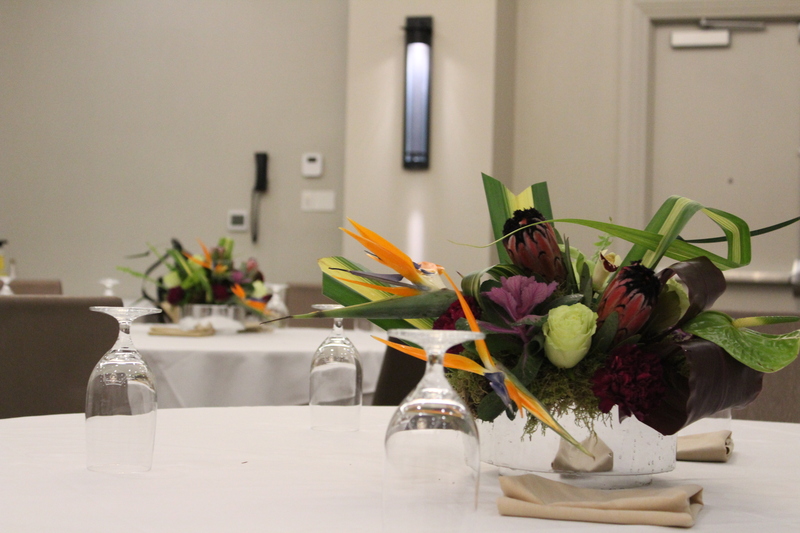 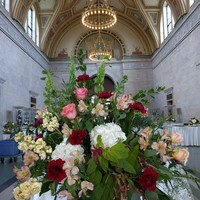 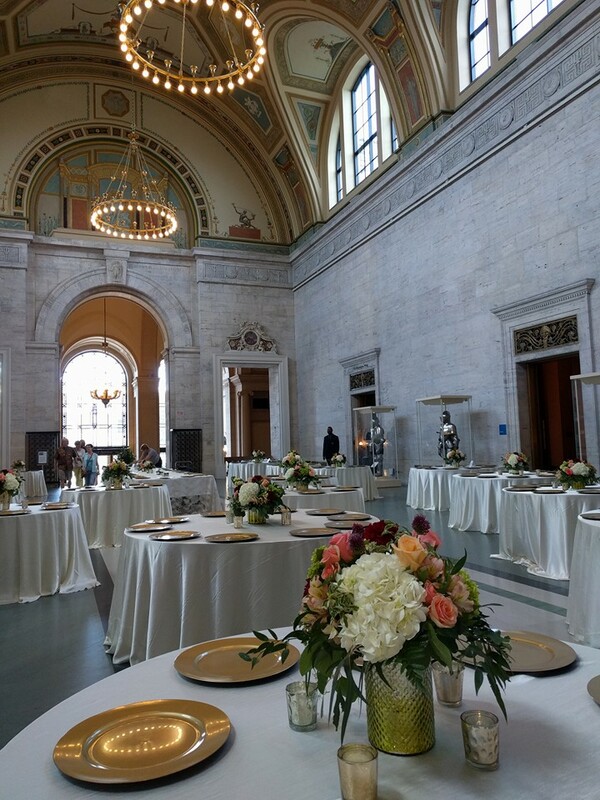 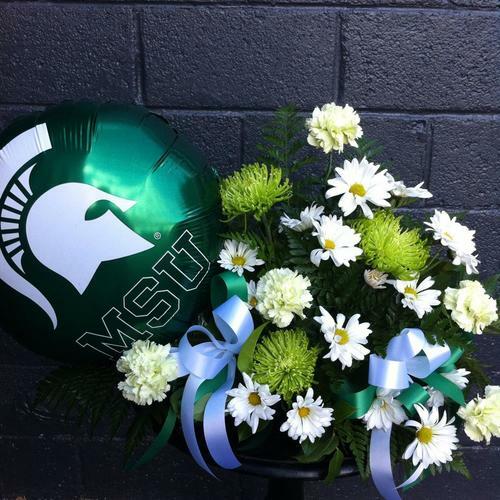 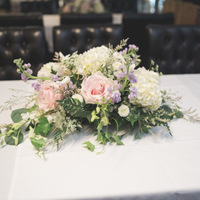 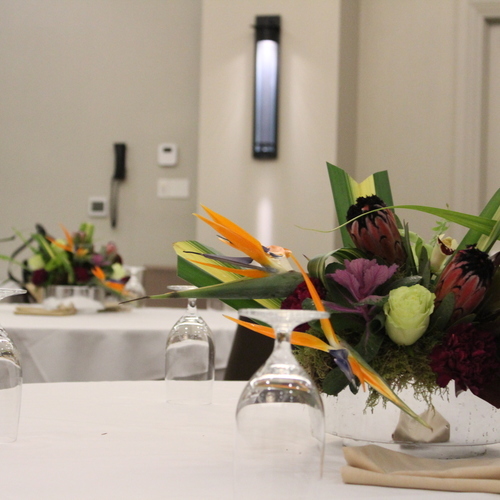 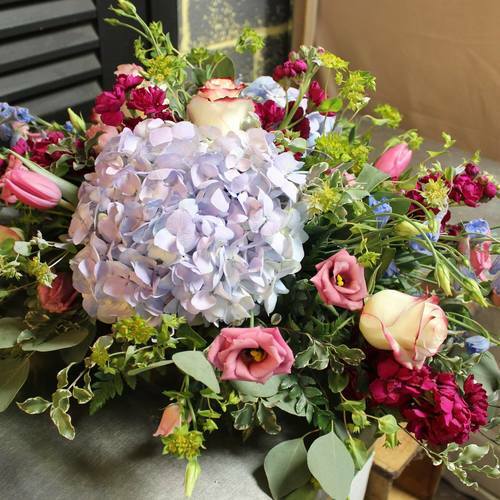 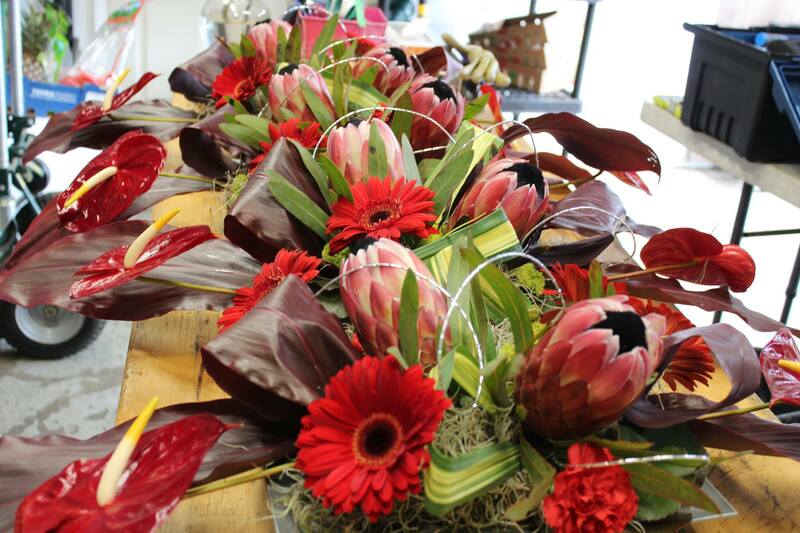 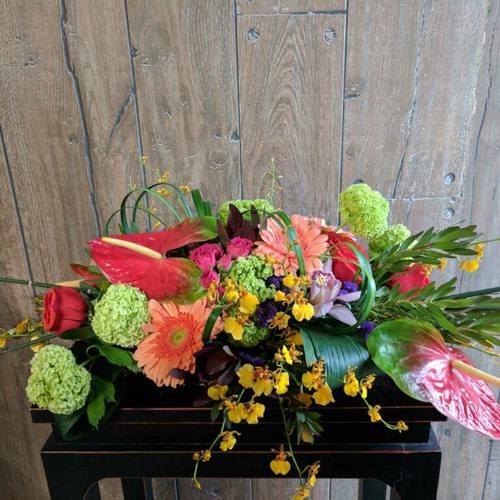 Using our fresh flowers, we'll take your idea from special event to event-of-the-year. 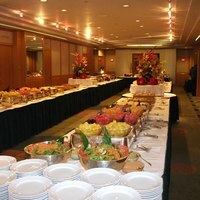 Now Booking 2019 Graduation Parties, Summer Special Events, Upcoming Conventions & Trade shows, as well a Holiday Parties & Corporate End of The Year Events Full Event Decorations, Floral Centerpieces, Corporate Gifts, Event Decorating Services including Rentals :: Limited Dates Available : Reserve your date early! 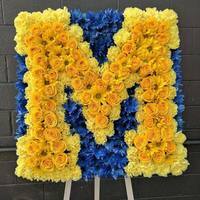 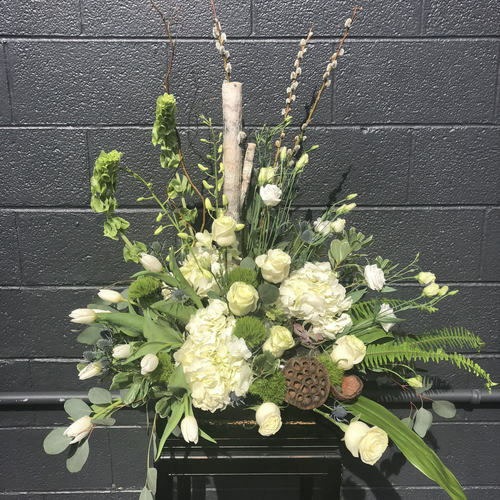 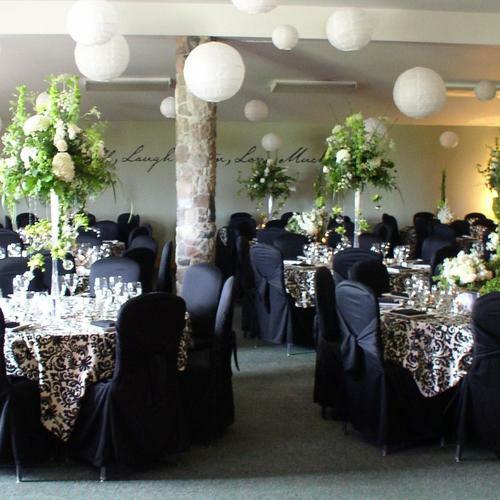 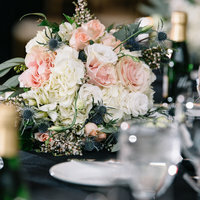 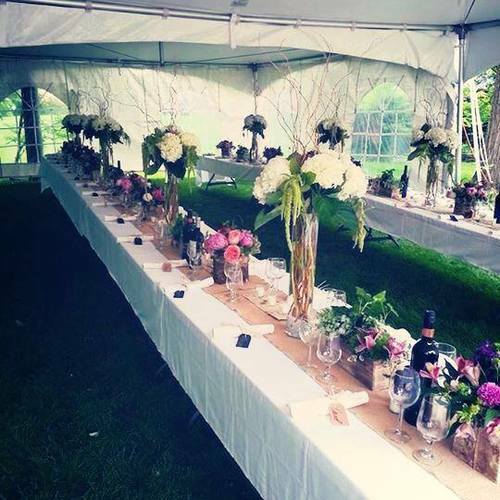 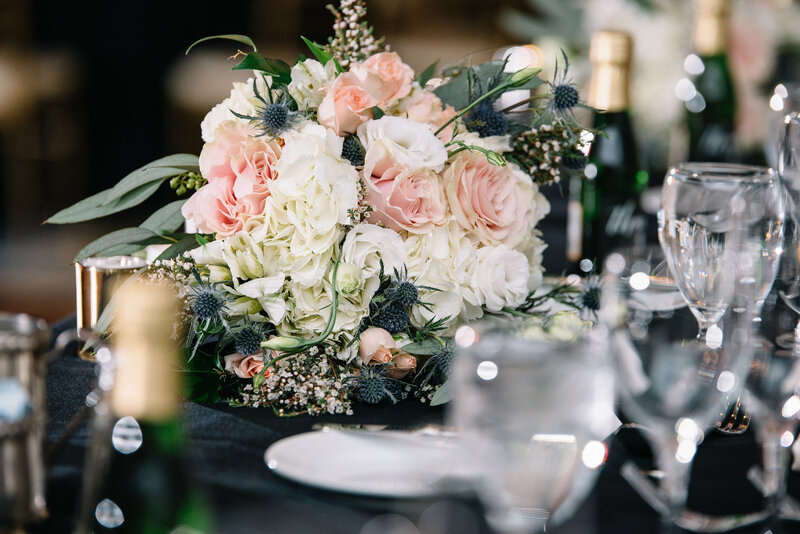 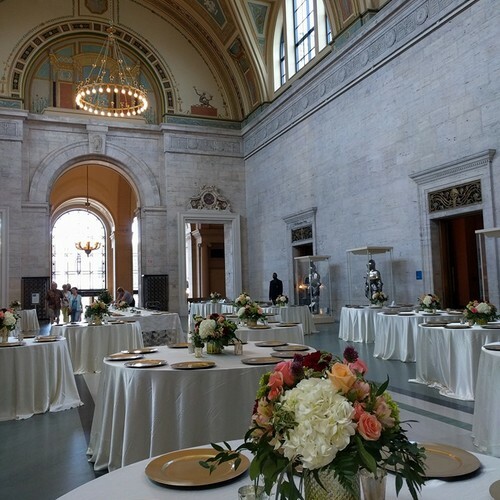 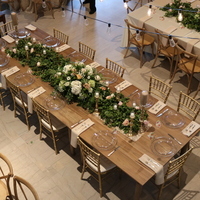 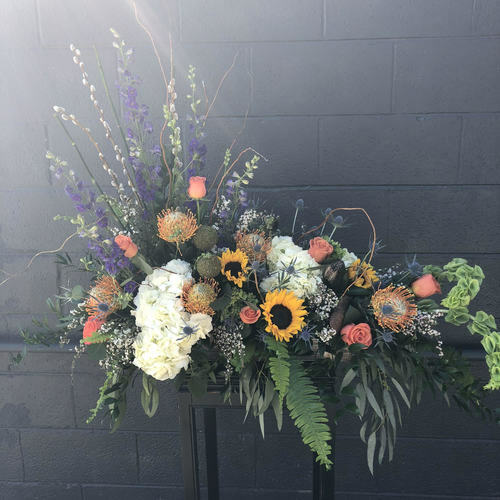 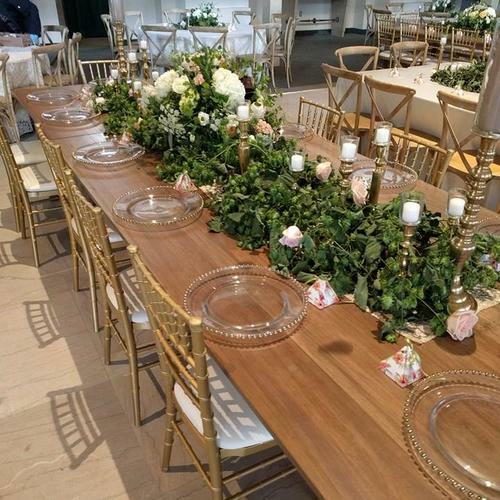 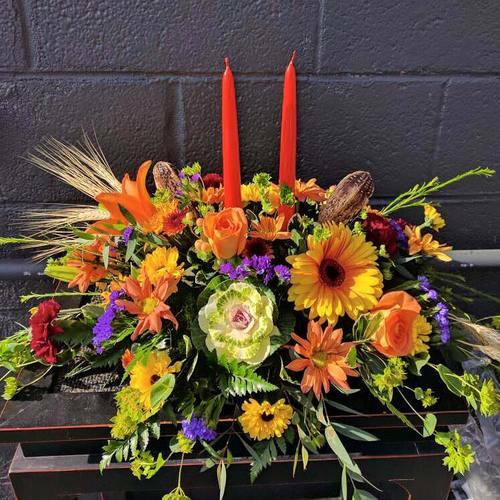 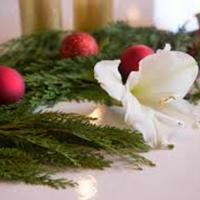 We are happy to provide you with: Centerpieces, Personal Flowers, Plants including rentals, Candle Decor, Garland, Single Stems for DYI Design, Trade show Booth Decor, Corsages & Boutonnieres, Presentation Style Bouquets, Event Rental Pieces & More.